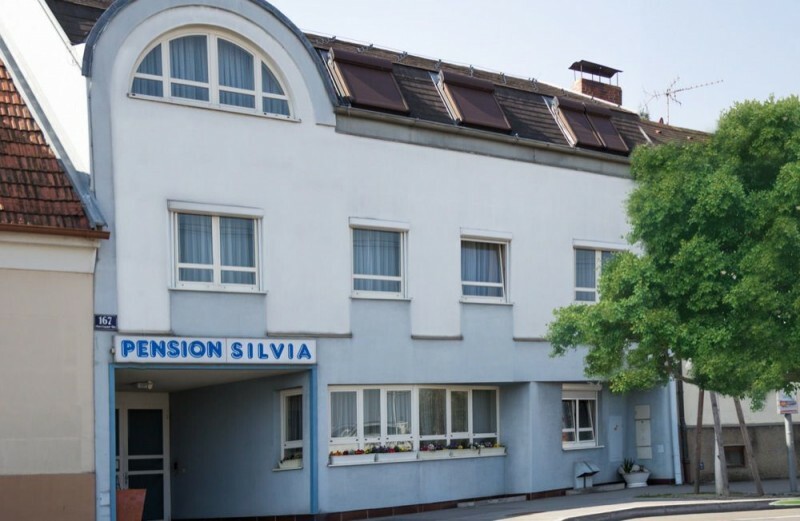 Our familiy-run bed-and-breakfast pension is situated in a quiet, southwards part of Vienna’s centre. The distance to the centre is approximately 10 kilometres. Whether holidays for the whole family, business trips or city trips, our house provides the perfect opportunity to relax. At a distance of only 5 minutes there is the thermal spring Oberlaa with it’s wellnesspark and the thermal bath situated. Only 15 minutes away you reach the sport and relaxpark at the Wienerberg. A visit at one of the numerous of “Heuriger” and gourmet restaurants are a perfect way to end your stay.